Professional movers who care about their customers. Bennett’s Moving is the pillar of reliability when it comes to moving in Colorado Springs. We take everything into account when moving you locally or even long distance as we plan ahead for unforeseen hiccups that can ruin your well planned move. We are the Colorado Springs movers you should choose for residential or even commercial moving services in Colorado Springs. Its all about the quality of the moving job we perform as well as the people on our moving staff that help represent Bennett’s Moving in the field. We provide first class moving services on every move we do. Relocation and family moving is a specialty here at Bennett’s Moving. We know how hard moving can be on the entire family even your pets. 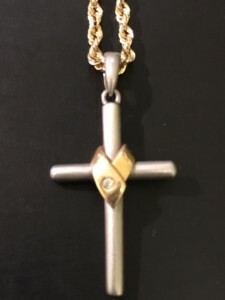 We will take the utmost care for you with your worldly belongings. We go out of our way on every moving job to make customers feel confident in the work being provided for them. Bennett’s Moving is a professional Colorado Springs mover that can fulfill a variety of moving needs including, local moving in Colorado Springs, commercial moving, office moving, apartment moving, student and senior moving in Colorado Springs. At Bennett’s moving we also offer additional moving services like packing services, loading and unloading of rental trucks and long distance moving. While household moving and commercial moving are our forte we can handle just about any moving need you may have. We can move you from a small apartment to a mansion sized home. Consider what Bennett’s Moving brings to the table for your next Colorado Springs move and we promise you will be glad you did. 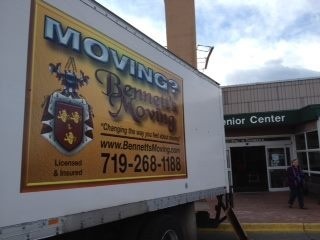 For the best in Colorado moving services call Bennett’s Moving! Call us today @ 719-268-1188 and see why were different from the rest of the movers in Colorado Springs. Book Your Move Now!